Cuéntame un cuadro is an exciting educational program offered in Spanish for families and children from 4 to 12 years old. Participants will have the opportunity to explore different works of art from the museum’s renowned collections. 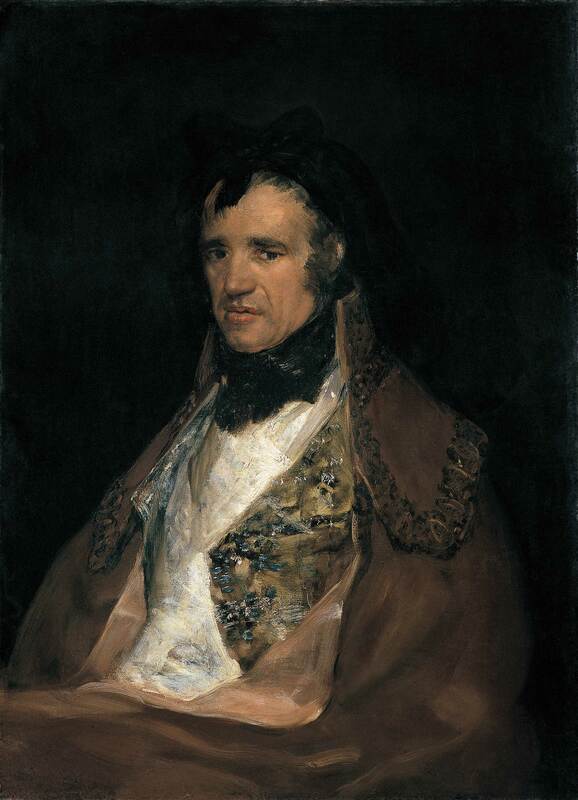 During this event, writer Mariel Escalante will talk about Goya’s portrait of Pedro Mocarte. For more information and to RSVP, please contact us at education@hispanicsociety.org or at (212) 926-2234 ext. 209.